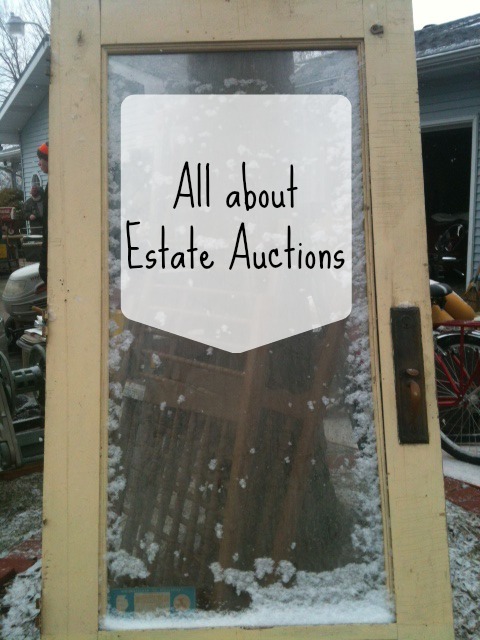 I'm a huge fan of flea markets, estate sales, and auctions. Of course thrift stores too. 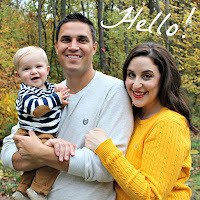 On this page I compiled some favorites so you can see what I did with my bargains! Every year I decorate my front porch with a few things I picked up at flea markets. 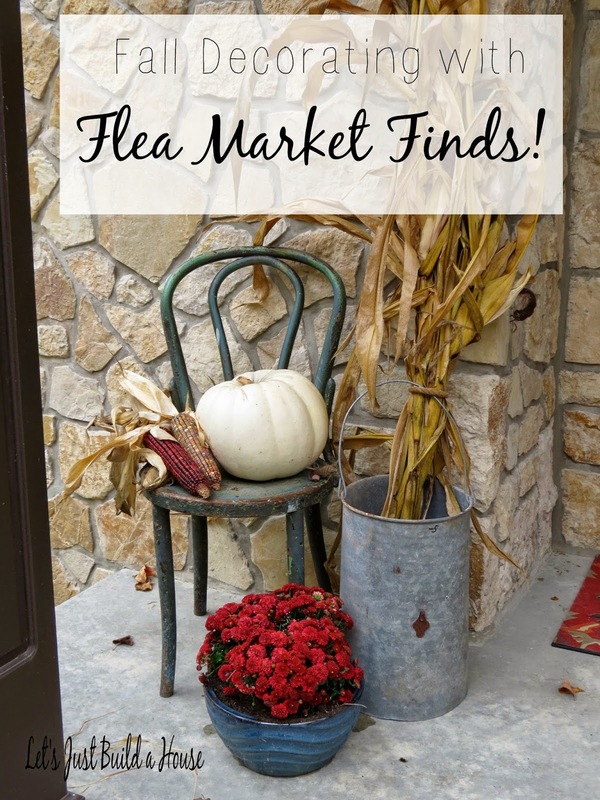 Decorating your front porch with Flea Market Finds. 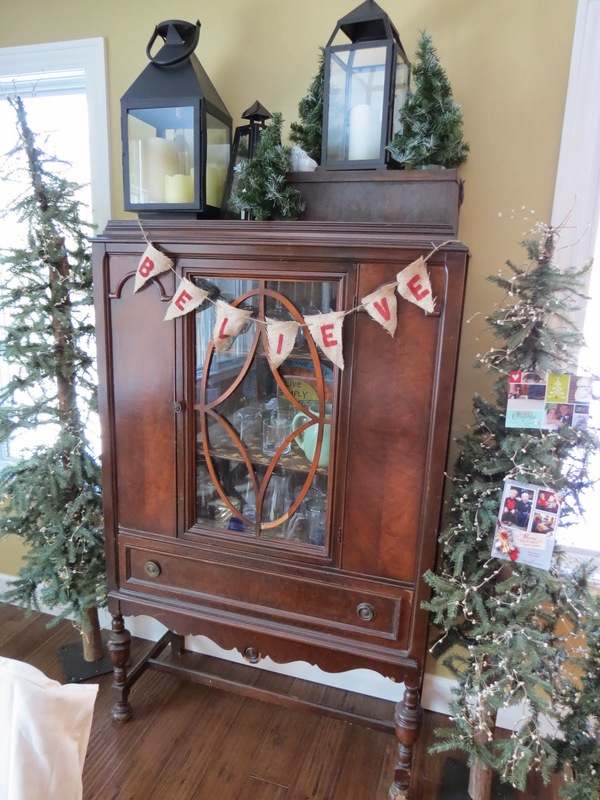 I love to use Flea Market finds for Christmas decor too. 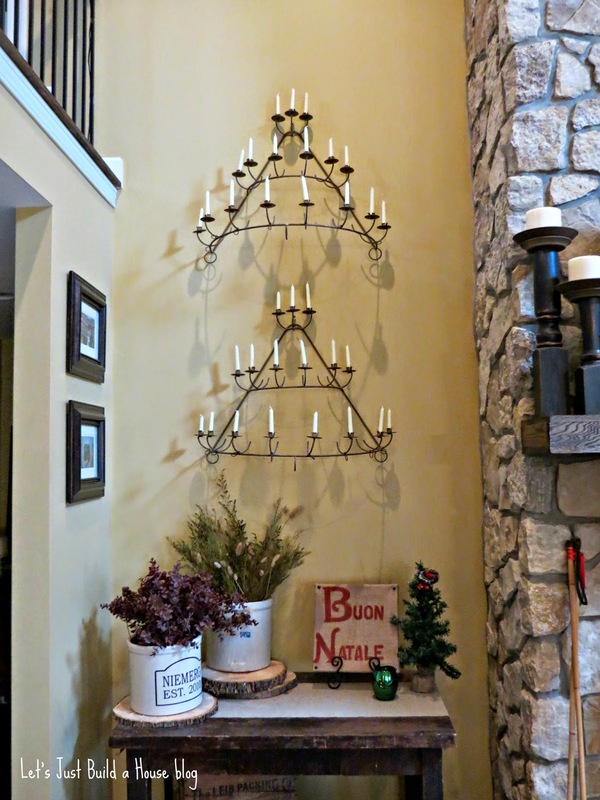 This old rusty chandelier was a favorite find in 2014 from the St. Louis Vintage Market Days flea market. I used it as two pieces next to our two story fire place. 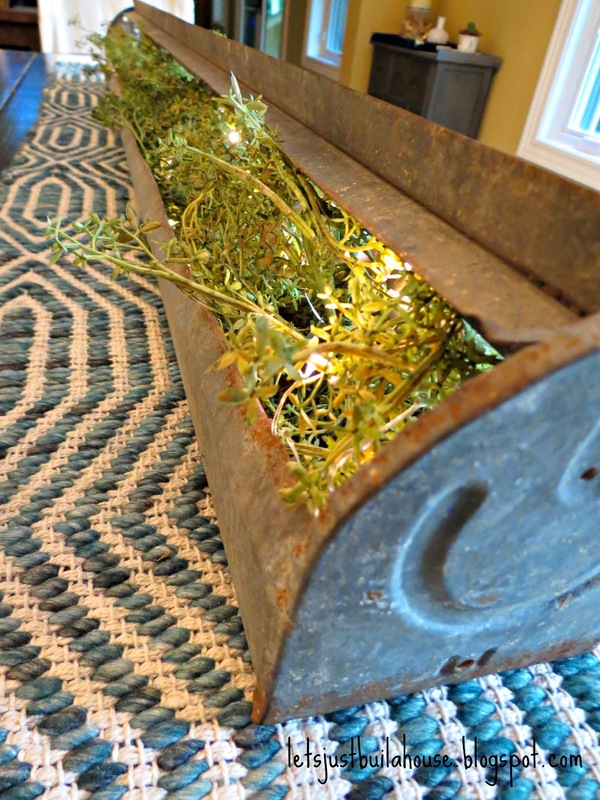 Our current dining room centerpiece is from a barn! Plant succulents in thrifted containers. 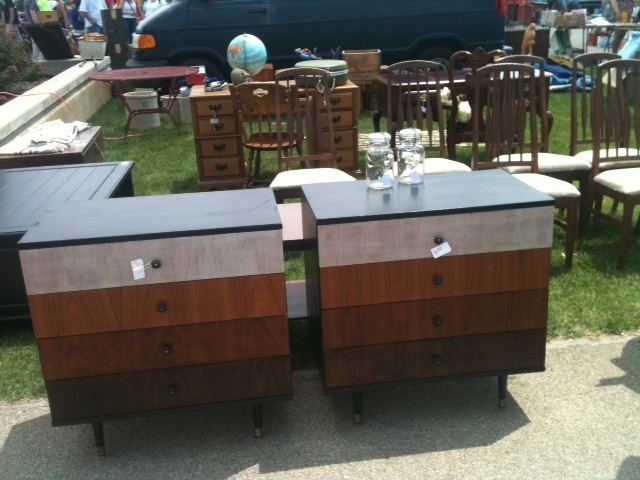 Kane County Flea market shopping! 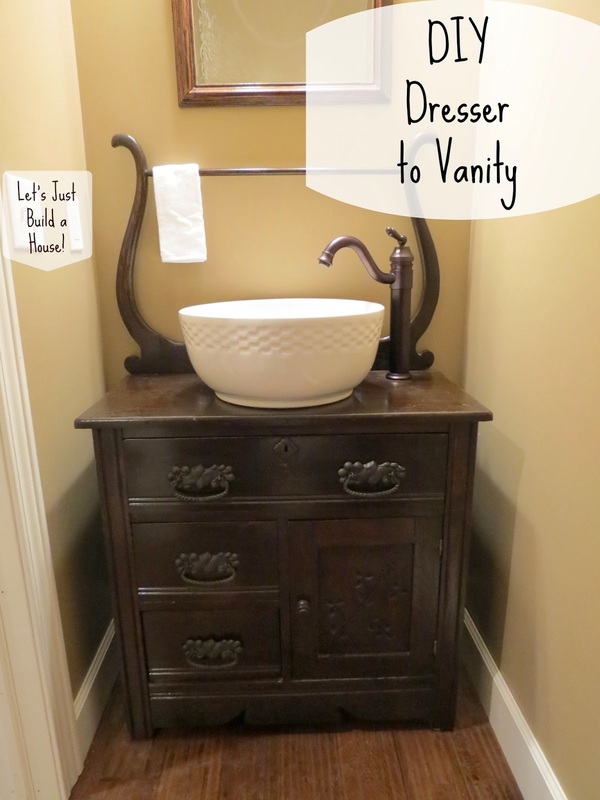 See our flea market dresser turned bathroom vanity. The time I got this 1940's radio for $15 buckaroos. 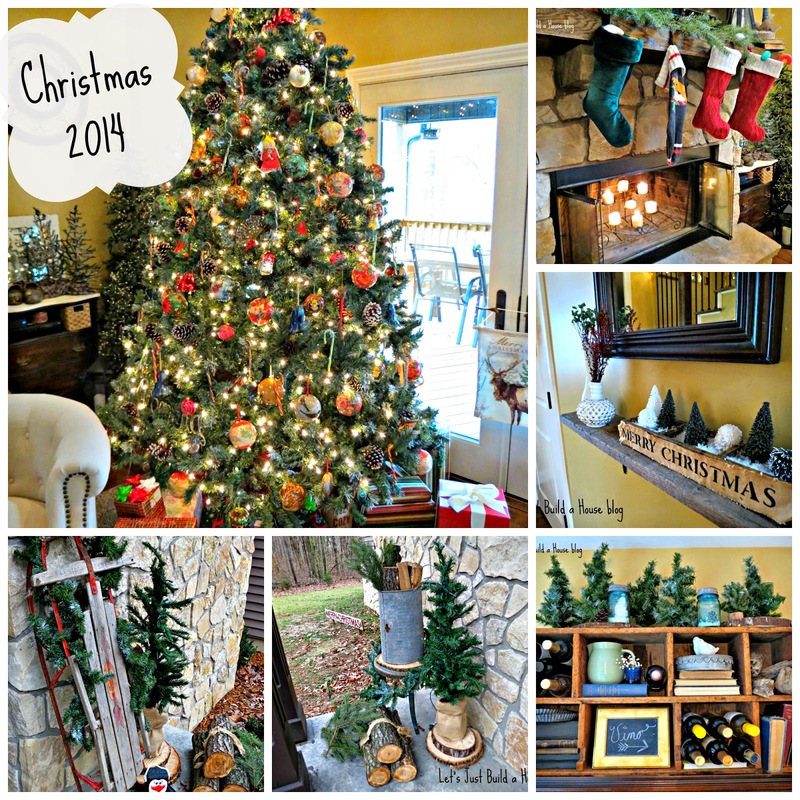 We decked our halls in 2013 for about $4 bucks with all of these Christmas-time bargains. Seriously, we paid $4 for a boatload of decorations, and added our own touch to them. We decorated for an extra special new year's eve party too. 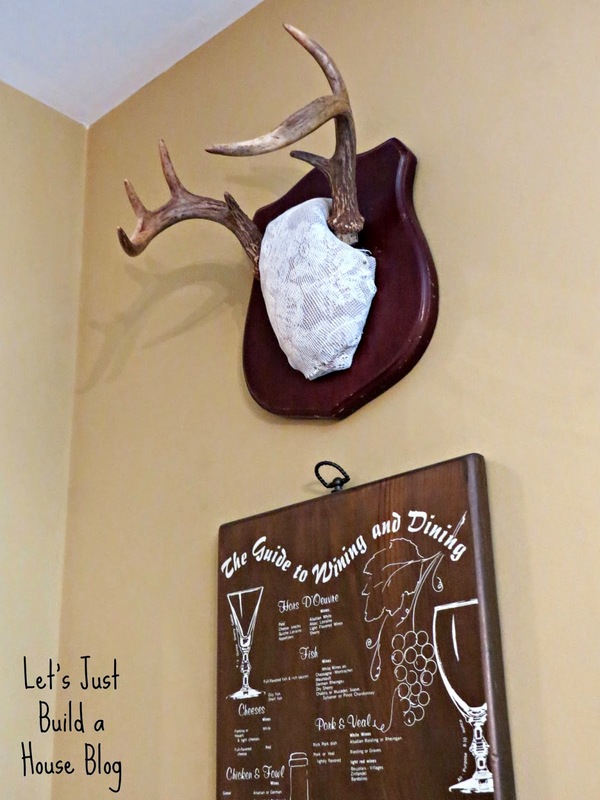 Ski lodge themed New Year's Eve party! 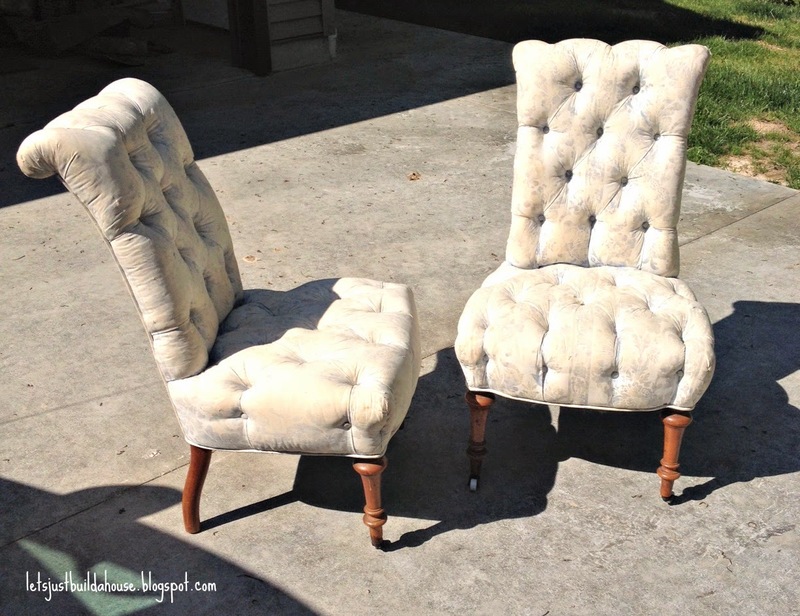 I got these tufted pair of chairs for a steal! 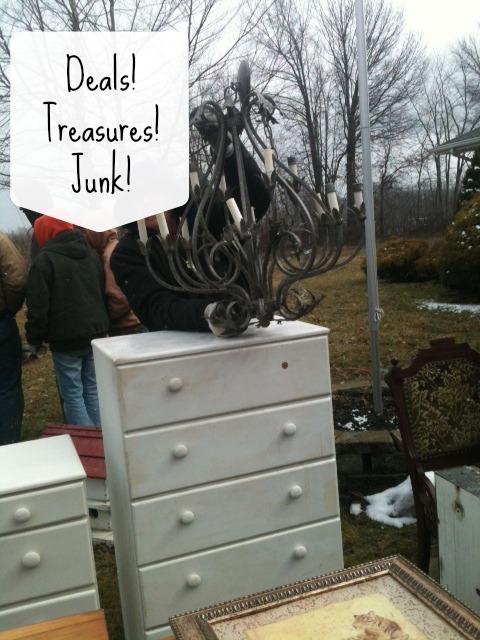 Flea Market Flip: our take on the mounted animal heads and antlers trend. 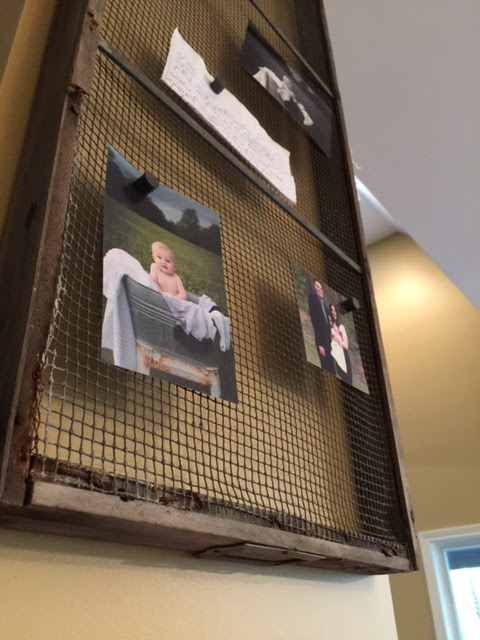 From drab to lacy and vintage.. Check out the deals I got from this auction here.